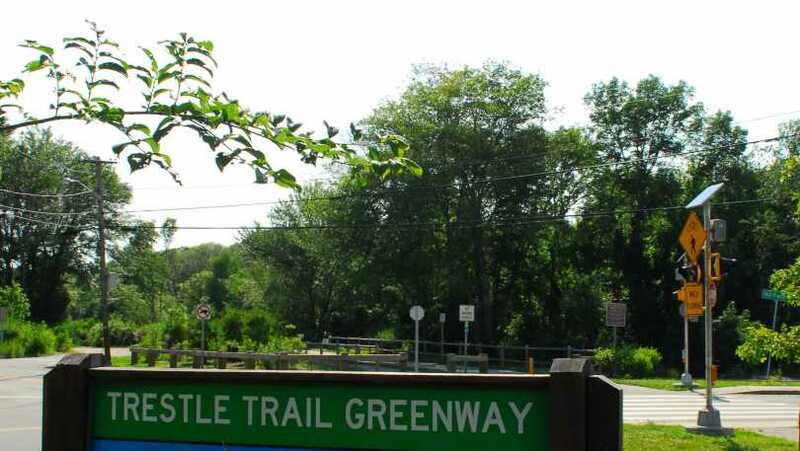 A converted railway, this five-mile, completely paved greenway is popular with many hikers and bicyclists as a great way to enjoy the outdoors. 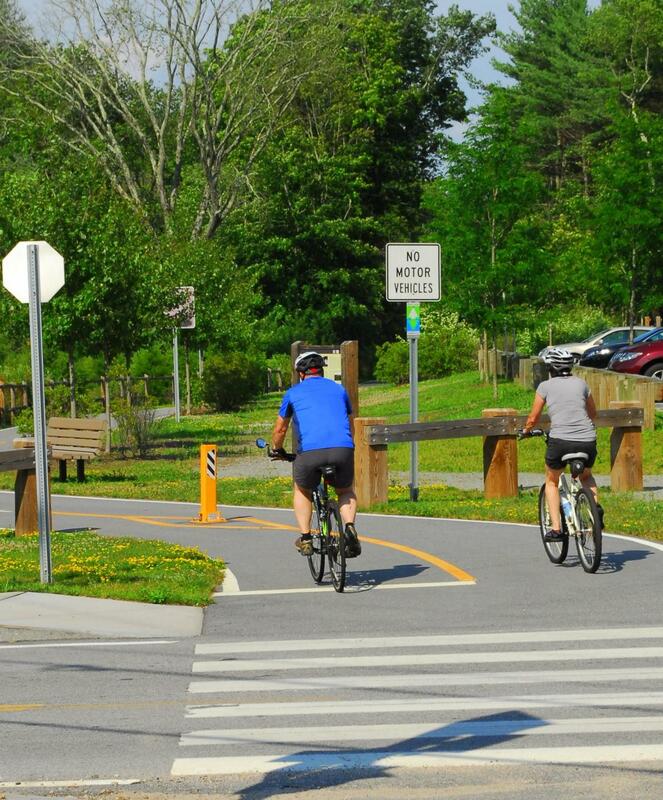 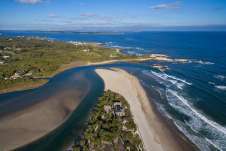 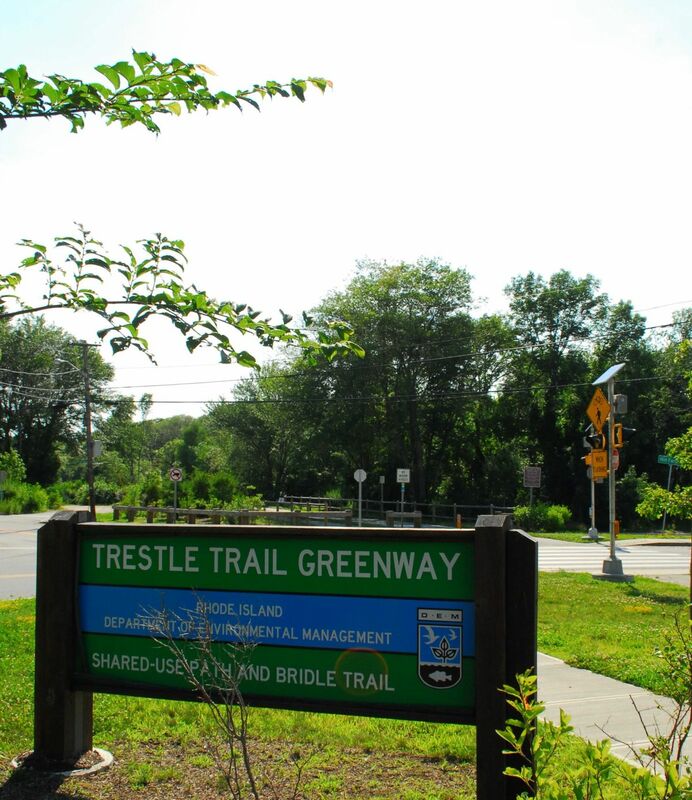 Three miles of the trail have been designated as the first Rhode Island segment of the East Coast Greenway, which will span from Maine to Florida. 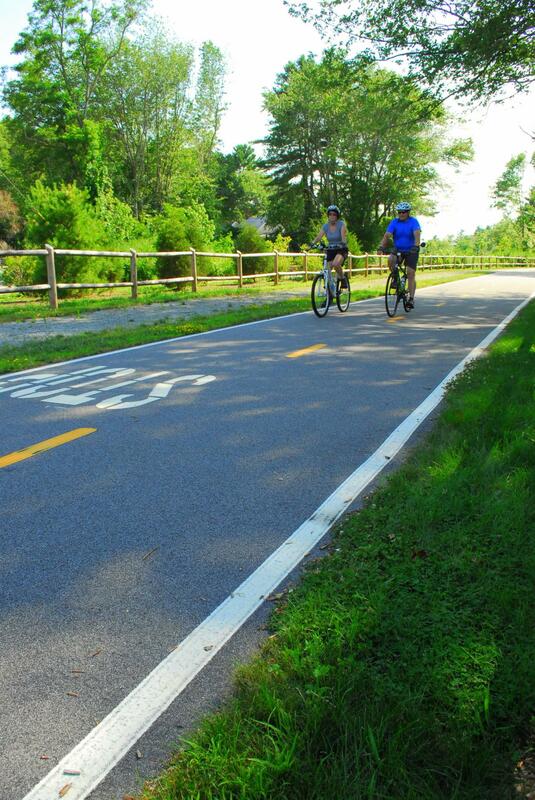 West Warwick line to Station Street is complete and open year-round.